A US citizen working as a Christian missionary in Thailand could face up to five years in jail on charges of smuggling seven North Koreans into the country, police said. 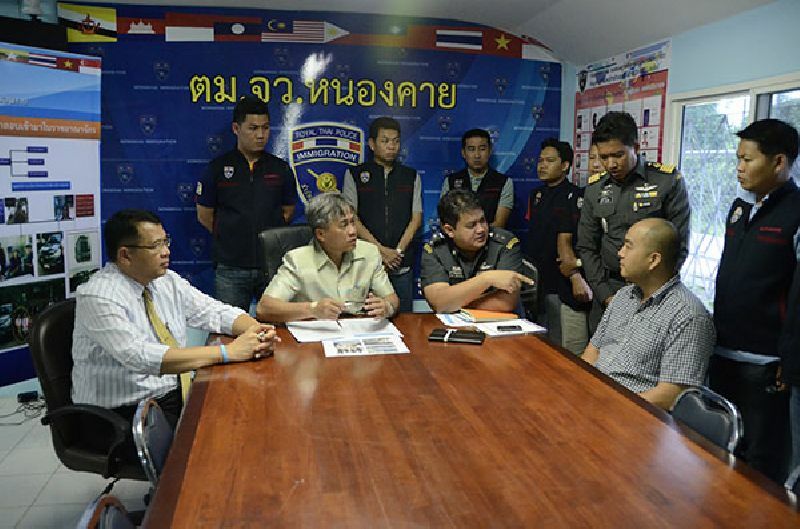 Thai police said US citizen Lee Isaac Byungdo, 39, was arrested on Monday in the northeastern province of Nong Khai for helping to smuggle the group of North Koreans – six men and one woman – into Thailand from neighboring Laos. “CCTV footage showed seven North Koreans entering Thailand along the Laos border on June 17. They were picked up by a car on the Thai side,'' provincial immigration police chief Pallop Suriyakul na Ayutthaya told AFP. The license plate was traced to a Thai rental company which led police to Lee, who has worked in the northern province of Chiang Mai for nearly two decades, he said. The missionary now faces up to five years in jail on the smuggling charge. Pallop added that Lee confessed to helping the North Koreans cross the border after receiving a call to assist them from a Korean man in Laos. The missionary as well as the seven North Korean nationals, who were arrested on charges of illegal entry, are being detained in Nong Khai. “Due to privacy considerations we are unable to comment further,'' she said.